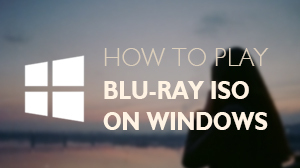 Windows system has been stepped into Windows 10, and HD movie playback has been progressed to a wide popularity for Blu-ray format. If you have some BDMV folders on your PC now, do you want to enjoy them directly? 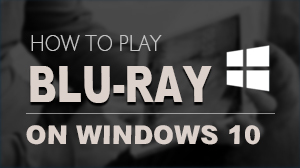 If the answer is YES, we can recommend you a very necessary Blu-ray playback tool to facilitate PC users to play BDMV folders with full feature directly. 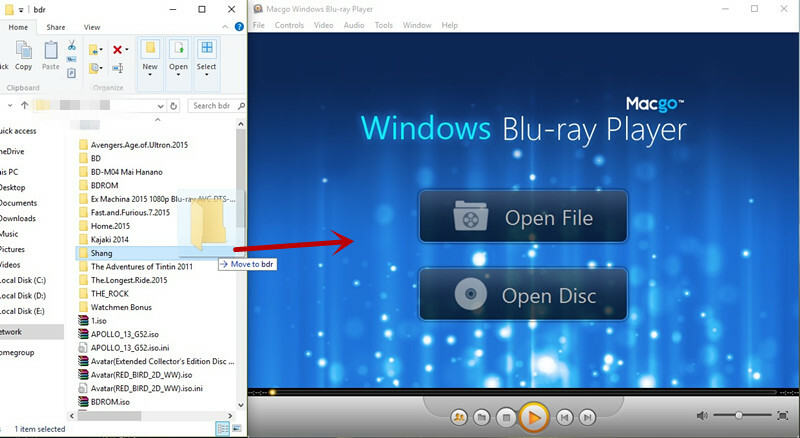 By dragging or selecting the whole BDMV folder, you can easily get the playback on Macgo windows Blu-ray Player. Macgo Windows BDMV Player is a piece of professional Blu-ray / BDMV Player software officially authorized by BDA (Blu-ray Disc Association). It supports all Blu-ray forms, such as disc, folder and ISO files, and delivers high-quality picture and sound. 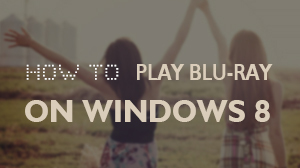 Generally, there are 2 simplified approaches to play BDMV folder on Windows BDMV Player. Option 1： Drag the whole Blu-ray first-level folder to Macgo Blu-ray Player’s interface. Then you will see the navigation panel. You can click play movie option to play the movie directly, or select a chapter or title to play. Option 2 : Open Blu-ray Folder directly. 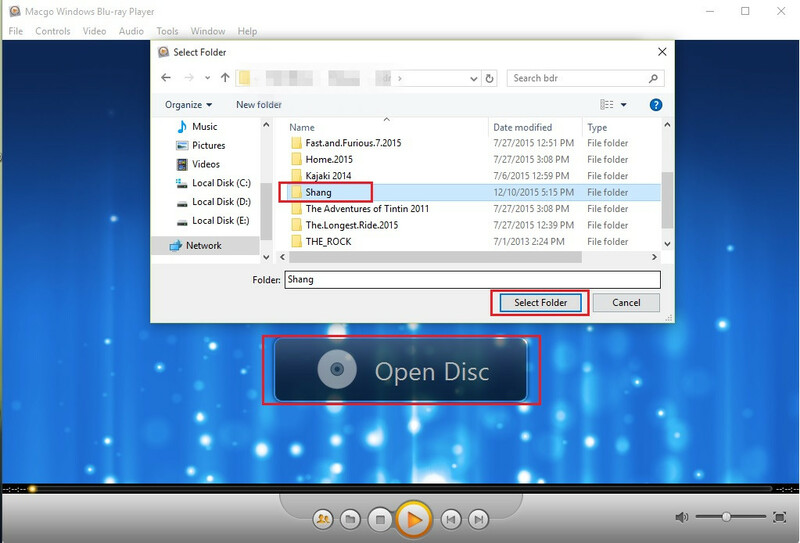 Click "Open Disc" button and click "Open Folder" in the pop-up window. Choose the BDMV folders and find one folder you want to watch, and then click "Select Folder". NOTE:If your BDMV file can't be played by Macgo, here are some tips for you. Please always open / select the whole Blu-ray first-level folder, or it may cause some unwanted trouble. Email us to Support Center with detailed information of your device such as device model, build number, kernel version and else. Attach the log file would be better.